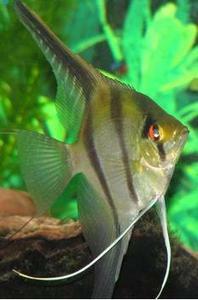 Angelfish are perhaps one of the most popular aquarium fish. This Cichlid is an extremely graceful fish and comes in many colors and varieties! Come in today and choose one to add to your aquarium!